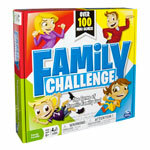 Beat the Parents Family Challenge is the game of friendly family competition! Everyone competes in four kinds of events: Vision, Agility, Smarts, and Luck! 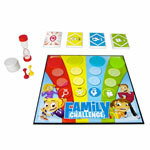 In Beat the Parents Family Challenge, parents and kids play against each other. Options for easy, medium, or hard questions keep both parents and kids engaged. 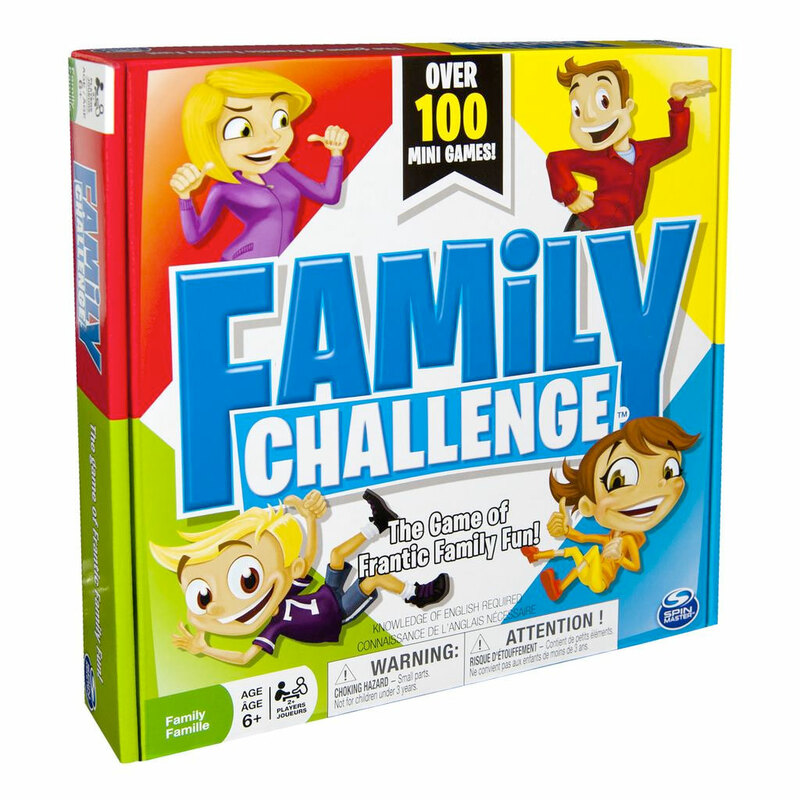 Compete for Beat the Parents Family Challenge Event Medals with up to 27 possible mini-games in each event category: Vision, Agility, Smarts, and Luck. Whichever team has the most event medals plus bonus medals after all four Event Medals have been collected, wins this game of frantic family fun! 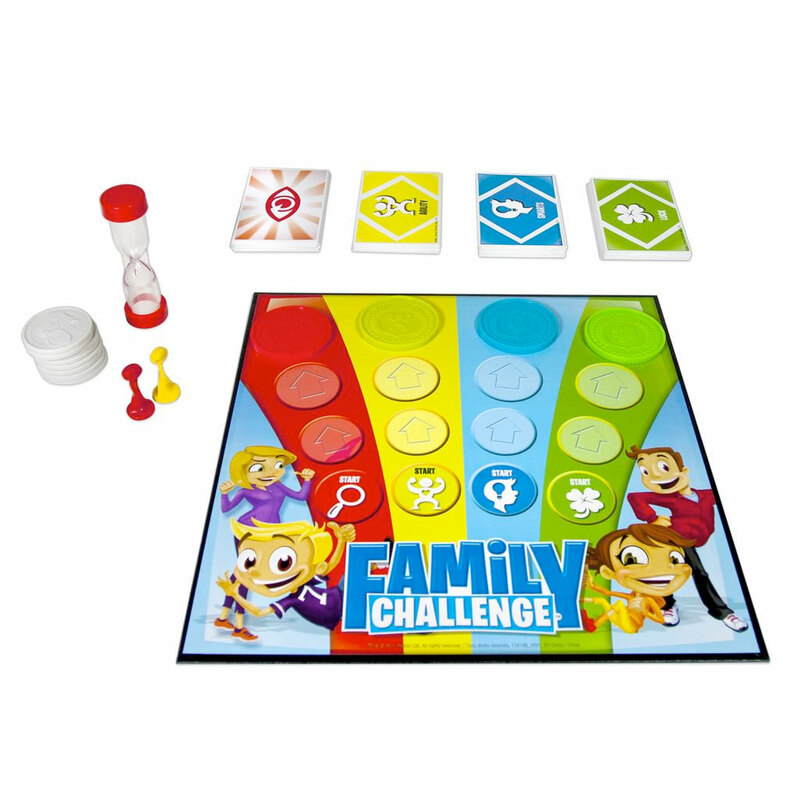 Beat the Parents Family Challenge is for 2 or more players ages 6+.